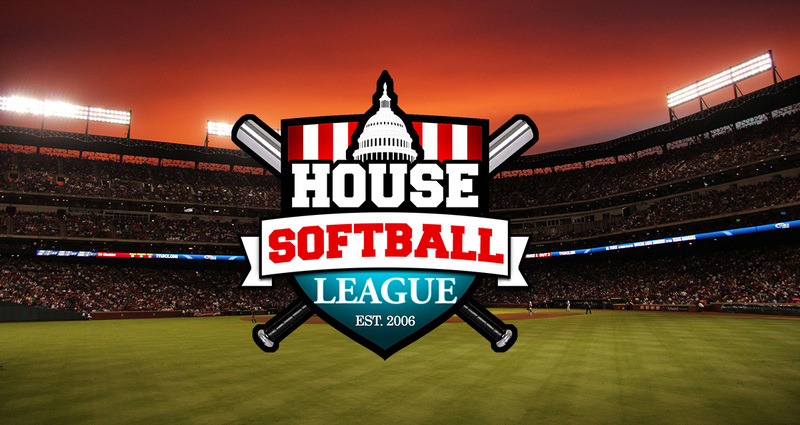 We were humbled and honored to be tapped on the shoulder by the U.S. House of Representatives Softball League to reimagine their website and create a unique brand identity for their almost 100 team strong softball league made up of congressional staffers from both sides of the aisle. 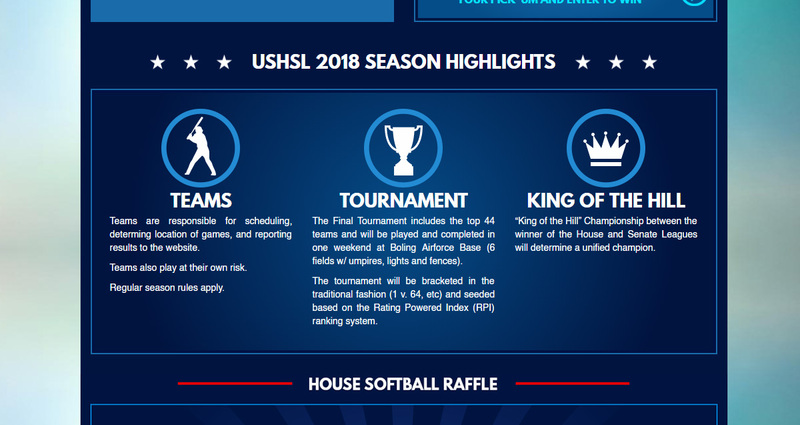 The USHSL wanted to modernize their web presence with a site redesign and rebuild from the ground floor up as a platform responsive league site, along with creating a unique brand identity and adding a ton of new features to more fully engage their teams, coaches and players. Identity design, Digital Strategy, UI/UX Design, Front & Back-end Development, Email newsletter, messageboard. 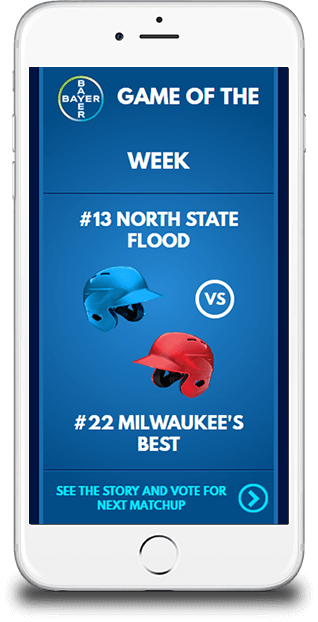 An integral part of the site redesign was creating a responsive website that would allow them access to all the robust new set of features on mobile devices. 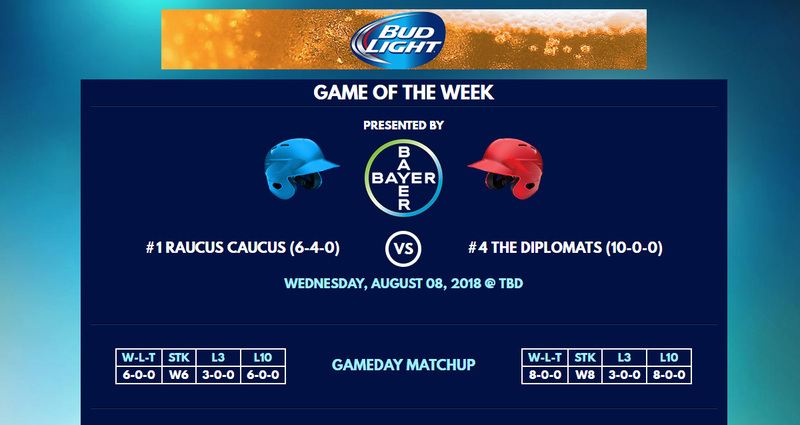 For the first time, coaches could enter game scores and stats right from the field in real time and even reschedule games. 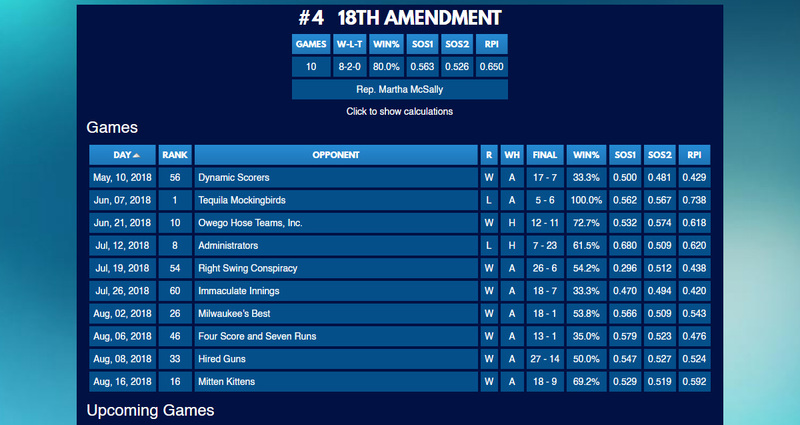 We built a robust, fully responsive site complete with team profiles, game scheduling system, season calendar, league stats calculators, real-time records entry right from the field, Email newsletter, messageboard and much more to drive traffic to the site, create a deeper connection with players and automate many previously manual processes so these hard working congressional staffers could take their minds off of politics for a while and just PLAY BALL!